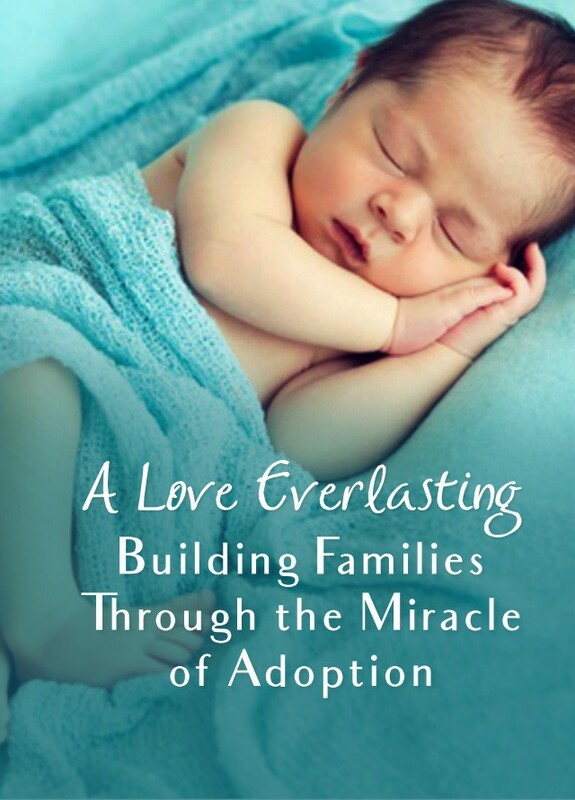 We are Committed to Building Families Through the Miracle of Adoption! We knew we wanted to start a family and infertility treatments did not guarantee that. Our goal was to be parents no matter how and we decided adoption was the right path for us. We are incredibly lucky that the process took us 10 months! Everyone at Everlasting Adoptions was awesome and our experience was great. 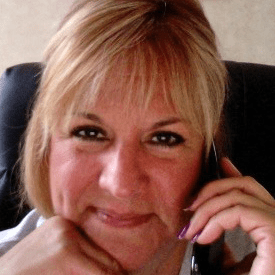 We could call or text the Director, Carol at any time and she would respond quickly. Can't say enough good things about Everlasting Adoptions, they made our dreams come true! Our first and foremost mission was to develop a low cost, affordable adoption program that would speed up the process of helping adoptive parents and birth mothers come together. Since Everlasting Adoptions was founded in 2007, we have enjoyed completing many successful newborn and infant adoptions! Our first and foremost mission was to develop a low cost, affordable adoption program that would speed up the process of helping adoptive parents and birthmothers come together. We only take a limited number of families, which drastically reduces the wait time. With the assistance of the internet, we are able to provide adoption services to prospective adoptive parents and birth parents from all over the United States. Throughout the years, we have built an outstanding reputation of being known for our personal, supportive, and highly responsive service as well as our genuine concern for all involved in newborn baby adoptions. Everlasting Adoptions also offers phone consultations that educate you on building your personal adoption plan, free of charge. To set one up today, call 310-844-1996. We believe that adoption is filled with everlasting happiness. We believe that every newborn, infant and child has the right to a permanent stable family. We believe that every birth parent has the right to self-respect and dignity. We believe that each adoptive parent should receive the highest quality of adoption services available. We believe that we can make your adoption dreams a reality! The owner is an adoptive mother herself who understands the process firsthand. She can relate to all the emotions you will be feeling as she shares your journey with you. Lastly, we believe our professionalism, commitment, dedication, and PASSION for building families through the miracle of adoption makes us very different from other adoption choices. If you’re looking to adopt a baby in the United States, you’ve come to the right place.